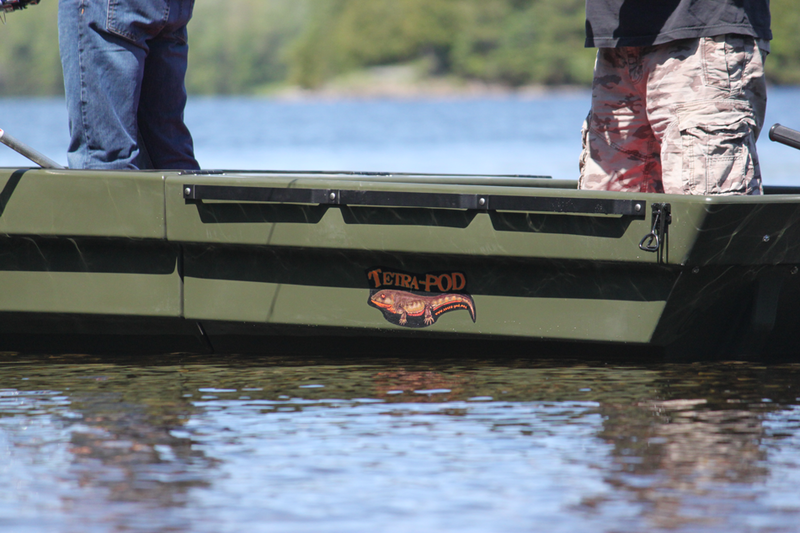 The TetraPOD by Predator Plastics is now available in Corner Brook, Newfoundland through Western Motor Sports. 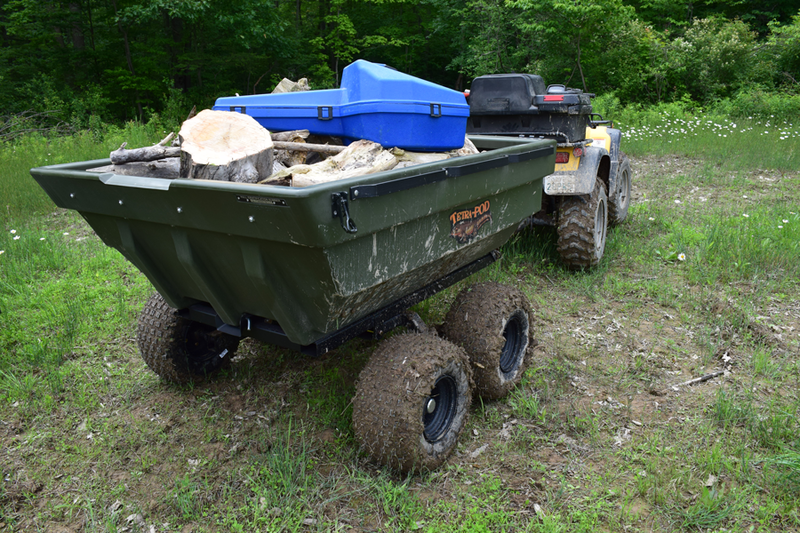 Have you ever wanted to carry all of your camping gear in one trip to camp and not get anything wet or muddy? 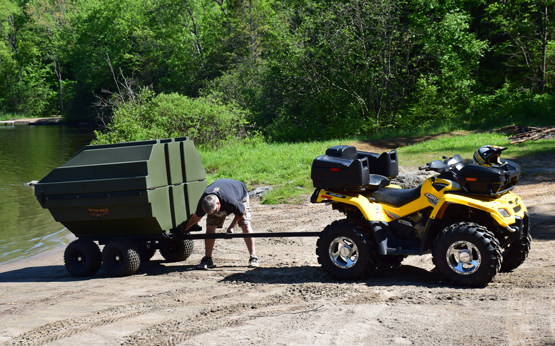 Well with the Tetra-POD in Trailer Mode you can! 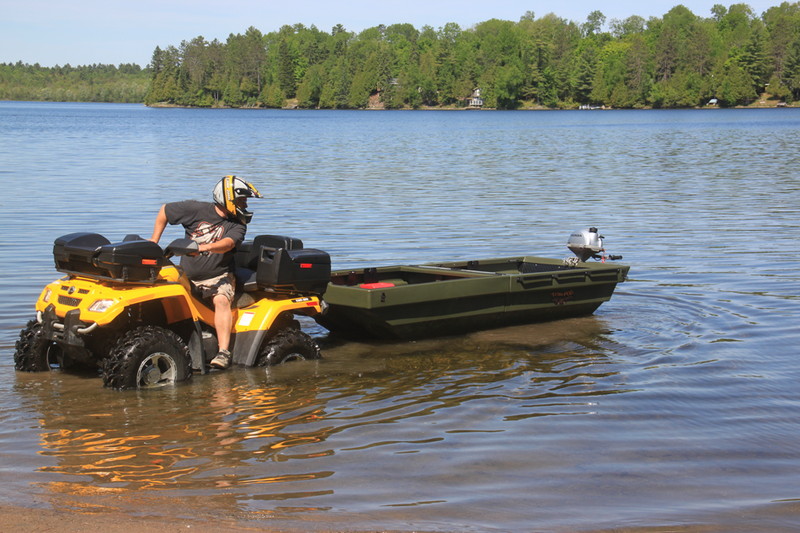 You can pull the Tetra-POD behind you on your ATV. 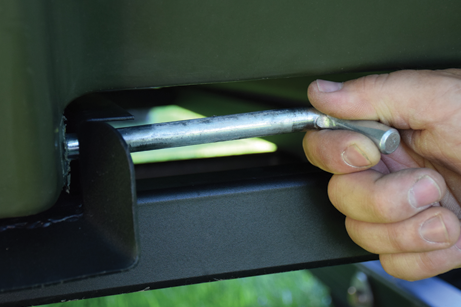 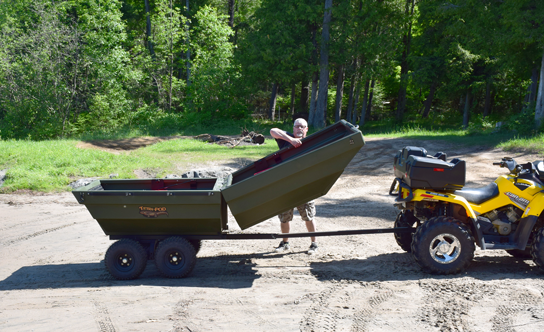 It’s a handy thing to have, especially when you are traveling through the back country to reach those lakes and hunting areas. 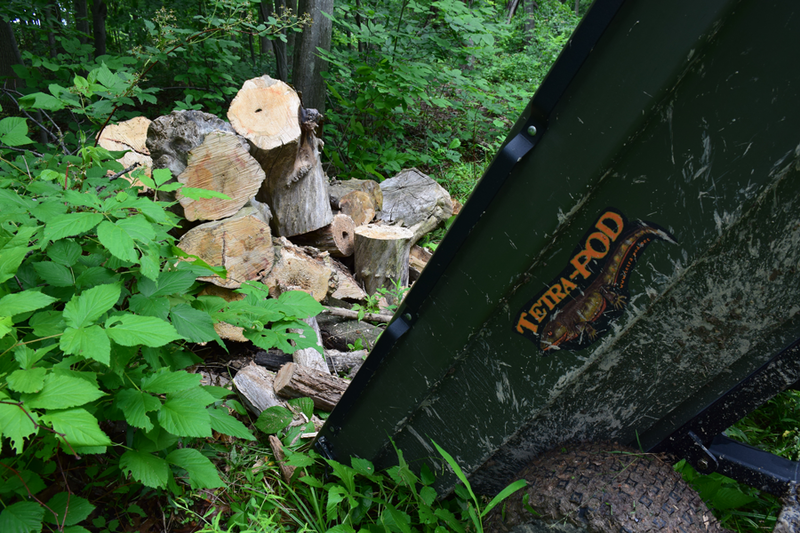 While being in Trailer Mode, the Tetra-POD is bear and weather resistant, and capable of getting your things were you need them when you need them. 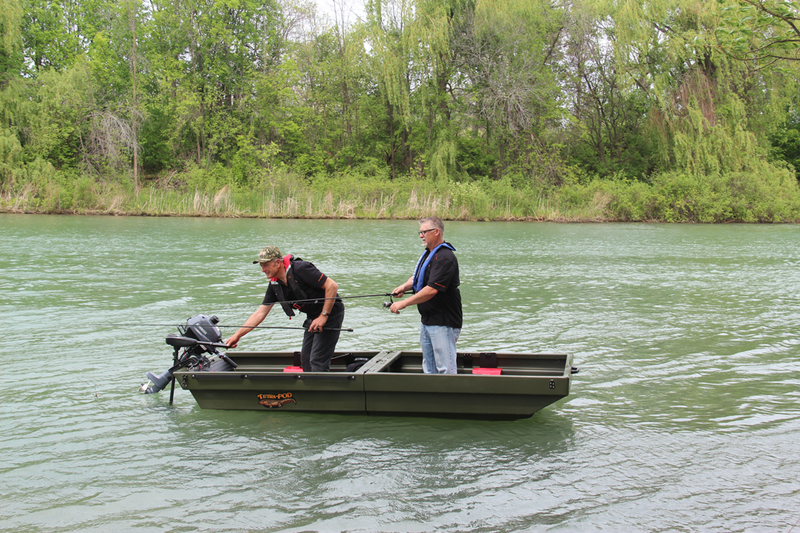 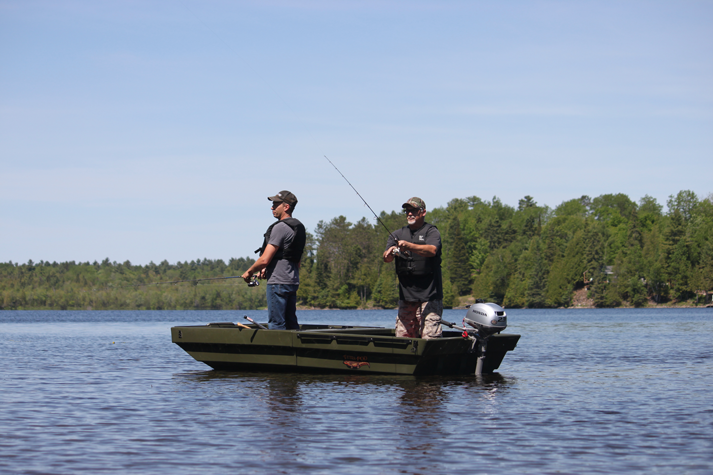 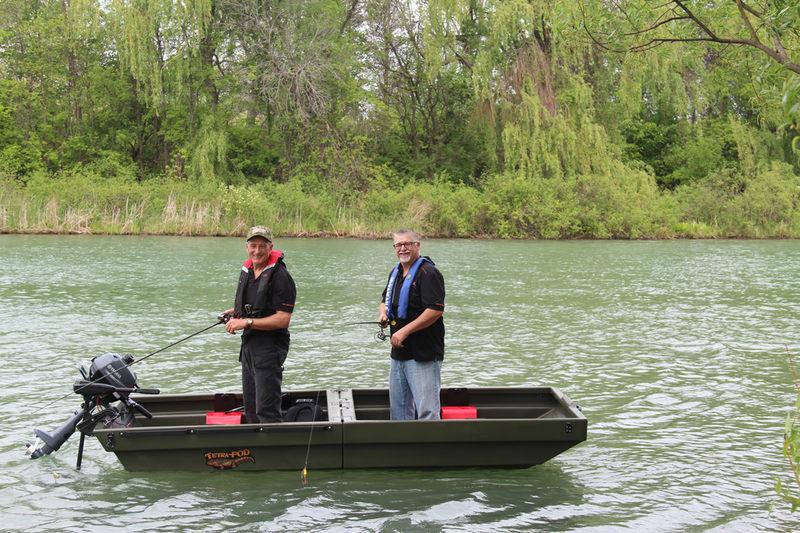 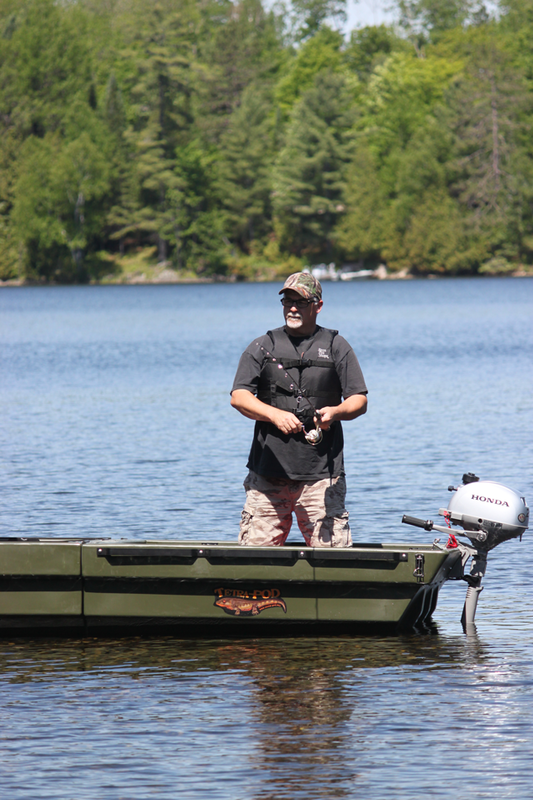 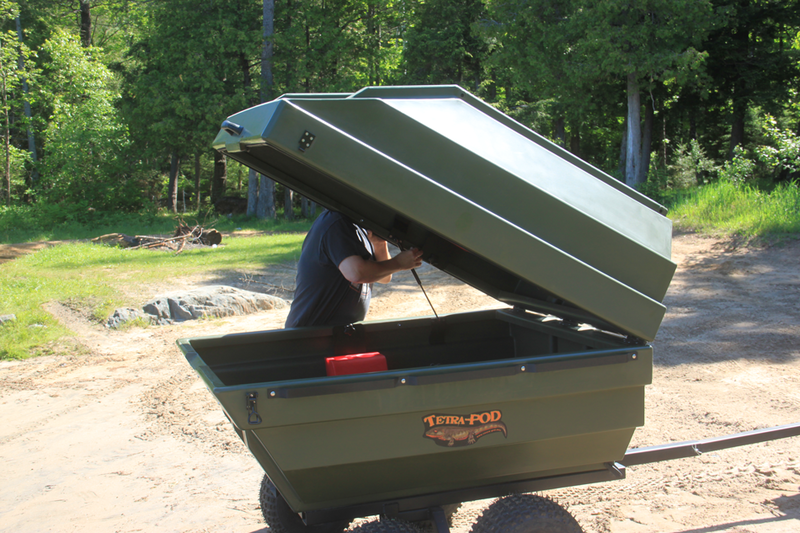 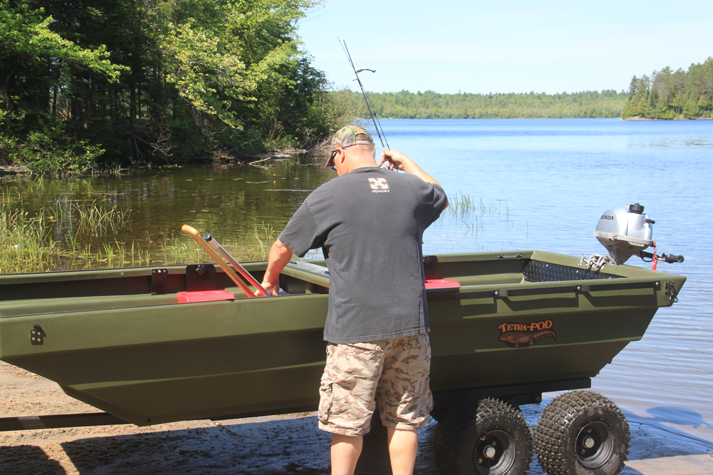 Also, easily turn your Off Road Tetra-POD into a handy, Transport Canada certified, boat! 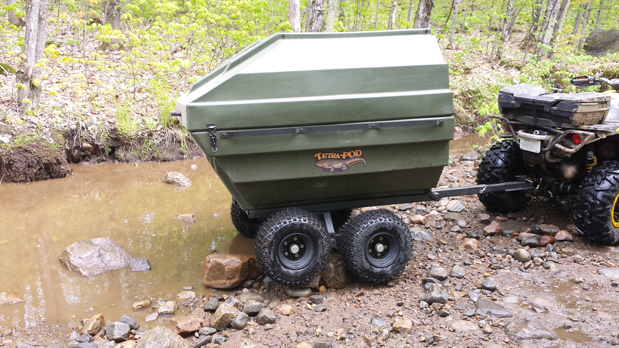 Tetra-POD was designed with the outdoorsmen and wilderness worker in mind. 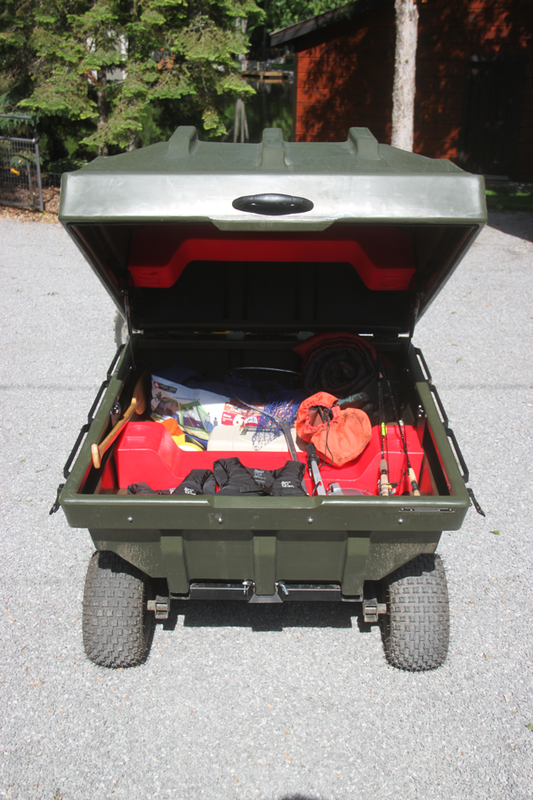 Heavy duty, industrial design throughout the unit. 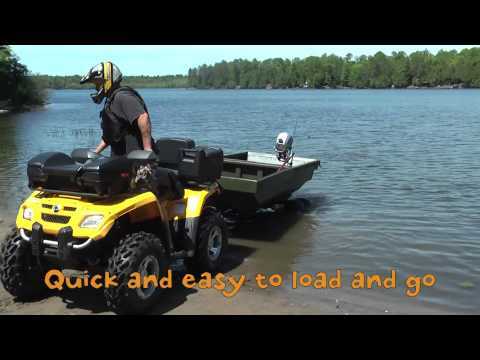 In the back country, you need reliable equipment. 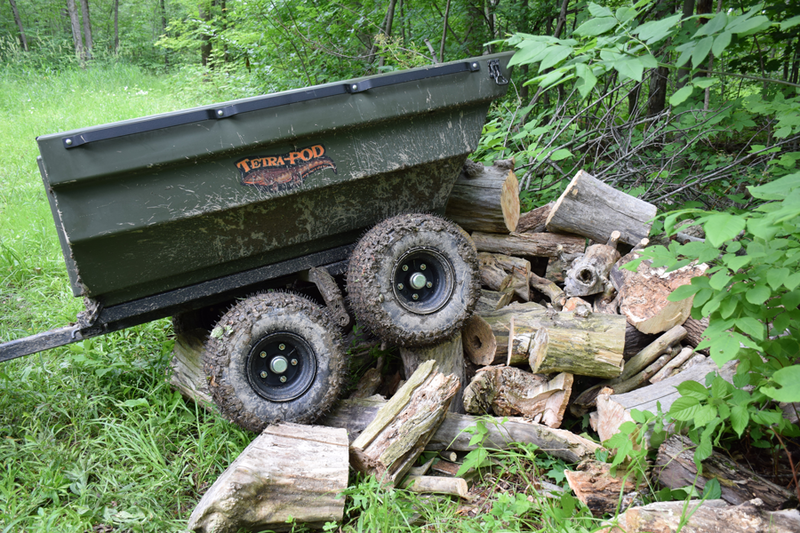 TetraPOD delivers. 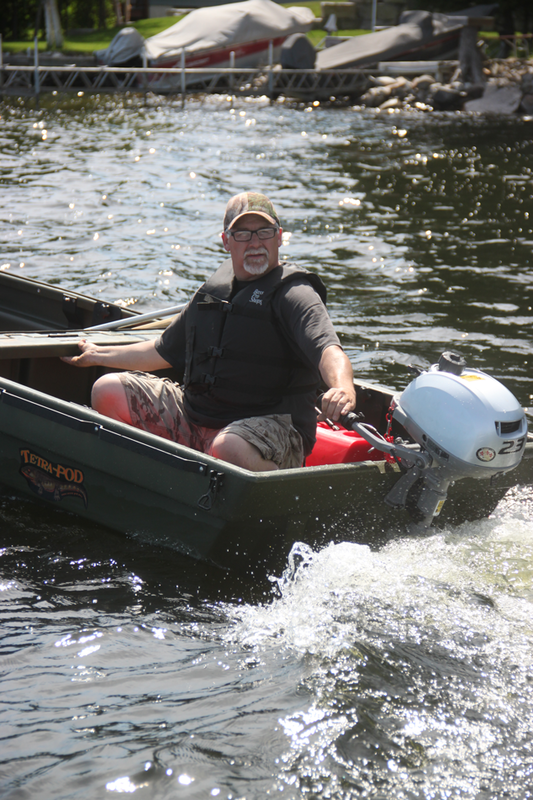 Motors for the TetraPOD are available from our store. 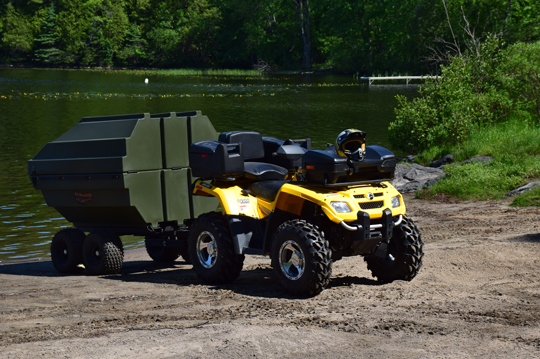 Give us a call for configuration and package details.